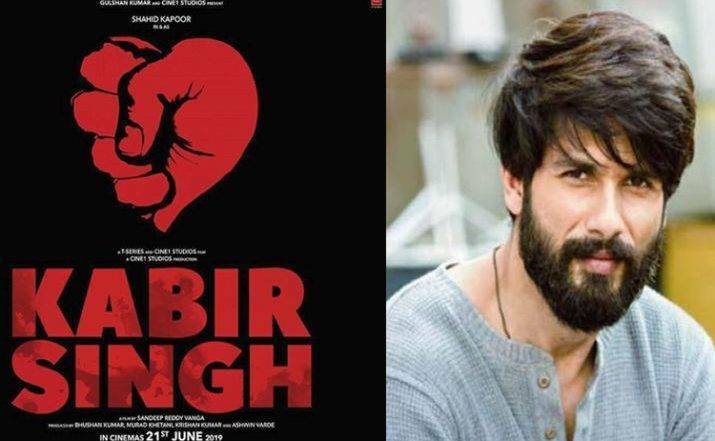 Ram Kumar, A 35-Year-Old Man Dies On The Sets of Shahid Kapoor and Kiara Advani's Kabir Singh. Shahid Kapoor and Kiara Advani have been shooting in New Delhi for their upcoming next, Kabir Singh. While all was going well, it has now been reported that an unfortunate incident has happened on the sets of the movie. A 35-year-old man named Ram Kumar lost his life in a freak accident at a five- star hotel where the film's unit was staying. The cast and crew were shooting in Mussorie, Uttarakhand. Kumar was among the local crew and was working with the film unit from Dehradun as a generator operator. He was checking the water level in the generator when his muffler got entangled with the generator’s fan and in the process, Kumar too was pulled in. Kumar sustained serious injuries on his head. He was immediately rushed to Max Hospital in DehraDun where he was put on the ventilator for a few hours before he passed away. Ram Kumar is survived by three brothers and a sister. The producers of the film, Cine1 Studios and T Series Films, have issued a joint statement: “We are deeply saddened by the loss. We are extending our deepest sympathies to the family of Mr Ram Kumar. We are offering support to the family in the immediate aftermath of this tragic event."